The challenger to the market dominance of PLDT/Smart and Globe Telecoms is facing a serious roadblock as senators continue to raise doubts on the legality of Mislatel Consortium’s “transferred” franchise. 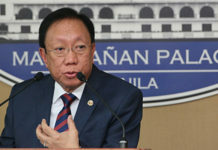 The Senate ended its hearings on Mislatel’s application to operate the country’s third telecom franchise last week with senators disagreeing on whether to give their imprimatur or not. The senators noted that Mislatel had failed to follow the condition of the franchise it had received in 1998. Although Mislatel received its franchise more than two decades ago, senators noted that the company had failed to operate within one year from its approval. Moreover, the company sold a large chunk of its shares without congressional approval. In effect, the Mislatel Consortium is seen as a new company, different from the original Mislatel which was granted the franchise back in 1998. The Mislatel Consortium – a joint venture between China Telecom (with a 40 percent stake), Udenna Corp. (35 percent) and Chelsea Logistics Holdings Corp (25 percent) – emerged as the winning bidder that would set up the Philippines’ third telco late last year. 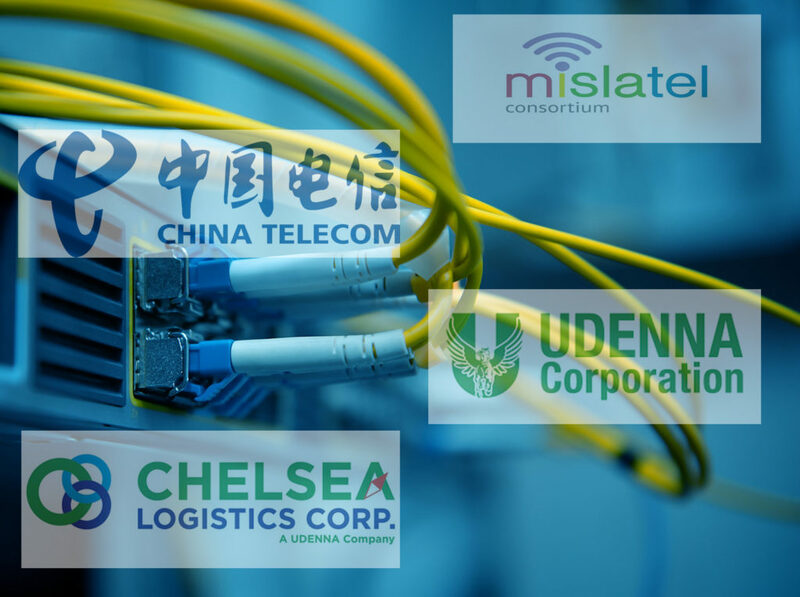 Photo: The consortium is composed of Udenna Corp and Chelsea Logistics Holdings Corp at 35 percent and 25 percent stakes, respectively, with China Telecommunications Corp taking up the remaining 40 percent. The three will be infusing capital into Mindanao Islamic Telephone Company, which holds the legislative franchise that qualifies the group for nationwide telco operations. In its final hearing of its investigation on the legality of Mislatel’s franchise, the Senate committee on public services headed by Sen. Grace Poe noted defects in the company’s status. Sen. Franklin Drilon said that as far as he was concerned, Mislatel’s franchise had been ipso facto revoked, since its ownership structure had changed. For his part, Sen. Miguel Zubiri said the law was not clear on who had the authority to revoke a congressional franchise. 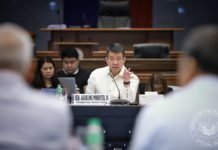 Due to the legal questions raised, the Senate has yet to decide if it will recommend the approval of the House resolution which allowed the original franchise granted to the Mindanao Islamic Telephone Co. be transferred to the Mislatel Consortium. 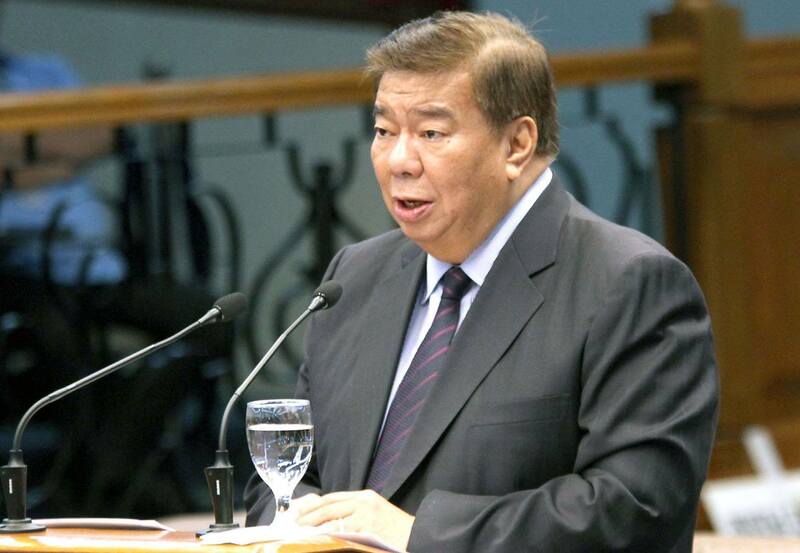 If the Senate does not agree with the House, it will be “back to square one,” said Drilon. If the Senate agrees, on the other hand, then the Mislatel Consortium begins to roll out this month and should be operational by the third or fourth quarter this year. 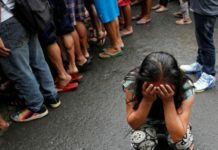 No less than President Rodrigo Duterte had ordered in 2017 that a third telco should be granted a license and be operational by March of 2018. That deadline was moved back again and again last year due to what bidders said was the unusually harsh requirements imposed by the government. More than a decade ago, the Philippines did have a third telco in Sun Cellular, owned by the Gokongwei family. After initial market success from its launch in 2002, Sun Cellular was unable to keep pace with the PLDT/Smart and Globe duopoly, eventually selling all its assets to the former in 2011. In 2015, the San Miguel Corp (SMC) announced that the company was setting up a new telco in partnership with Telstra Corp Ltd of Australia. SMC had set aside some US$1 billion, representing half of the estimated cost of the planned start-up. One year later, however, SMC said that the deal was off and that the planned telco joint venture was considered scrapped. Critics allege that Mislatel was granted a franchise over more qualified companies such as PT&T and Sear Telecom because of the perceived closeness of businessman Dennis Uy to President Duterte. Uy controls both Udenna Corp and Chelsea Logistics Holdings Corp, thereby giving him a 60 percent stake in the Mislatel. In a related development, the Department of Information and Communications Technology said last week that it was pushing through with its planned common tower policy, with or without Mislatel. Under the plan, the existing telcos will share the use of cell towers, thereby bringing down their operational costs. This, in turn, should result in lower rates for consumers. The DICT said the plan should bring in US$4.4 billion in revenue.